Following the successful origin movie for the anti- hero, Sony has officially greenlit a sequel to the movie according to Variety. Tom Hardy in Venom. Courtesy of IMDb. Kelly Marcel is returning to write the script for the movie as well as executive produce. Despite harsh criticism, Venom pulled in $855 million worldwide. Tom Hardy will be returning as Eddie Brock, along with Michelle Williams and Woody Harrelson. 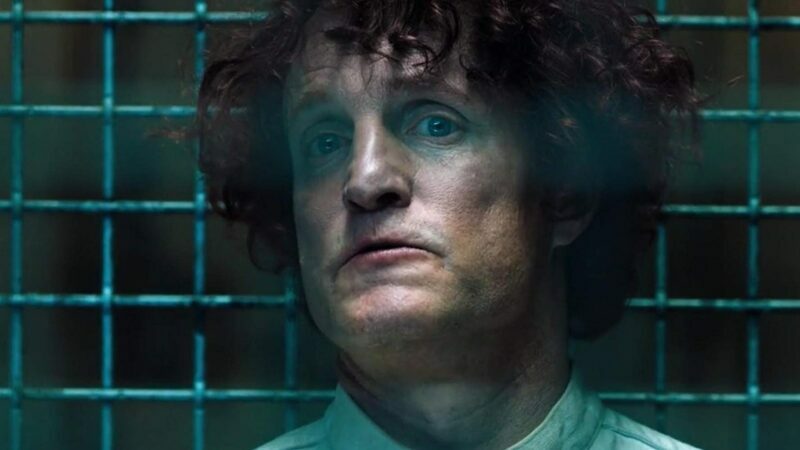 Woody Harrelson in Venom. Courtesy of IMDb. Harrelson will likely be the antagonist in the sequel as a post-credit scene seemed to foreshadow him becoming comic book villain Carnage. There is no word yet on who will direct the film. Previous story Exclusive Interview: Robbie Thompson Talks ‘Silk’, ‘Supernatural’, ‘Star Wars’ and More!